OddsMonkey have announced that they will be increasing the cost of a monthly subscription to their service from £15/m to £17.99/m. The price change will come into effect on February 19th 2018 and will apply to all new registrations. Members who currently hold a premium account with OddsMonkey will continue to pay their subscription fee at their current price for the lifetime of their subscription. Although there has been no reason given by OddsMonkey as to why the increase in price, it does move their monthly subscription fees inline with Profit Accumulators. Something which I’m sure PA will be happy about and not so much new members. What do you get with an OddsMonkey premium subscription? OddsMonkey are one of the leading matched betting services and provide members with a range of matched betting tools, guides and support. They released a few updates and new features in 2017 including 2% commission at Betfair and Betfair integration for premium members. A number of other tools are available as standard including their odds matcher, racing matcher, each way matcher, dutch matcher, Acca Finder, matched betting calculators and much more. Their community of matched bettors can also be very useful when you have a question regarding specific offers or would like an opinion on something. Click here to join OddsMonkey for £15/m before the price increases! 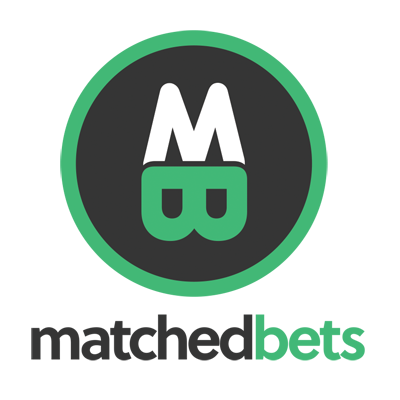 At £15/m or £149/yr, MatchedBets is the best value matched betting service out there. They provide a range of leading matched betting tools and offer live chat support to all premium members. Profit Accumulator is one of the biggest matched betting services and currently charge £17.99/m for a platinum subscription. They provide some good matched betting tools and have a busy forum to help with support queries. Profit Maximiser is a service from Mike Cruickshank and has a large Facebook community of matched bettors. There is currently no monthly subscription to Profit Maximiser but new customers can try their service out for 14 days for just £1. An annual membership costs £97 + VAT.